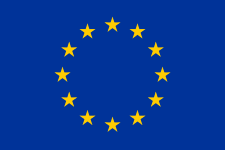 Fire Tools is a European Industrial Doctoral Program (EID) jointly funded by European Commission and DBI under the European Union’s (EU) 7th framework program under Marie Curie Actions. It aims to foster collaborative research work in the field of Fire Safety Engineering and develop new industrial solutions for enhanced learning in building and construction sector. The scientific and technological objective of the program is to advance state of the art by developing a novel methodology to be used in performance based fire safety design. It will provide the means to obtain fire properties of building products, constructions and barriers on a continuous scale by means of material data of which they are composed. The research plan is structured around three different modelling levels namely solid, composite and system. Fire Tools will train five Early Stage Researchers (ESRs) to overcome the challenges for innovating in fire simulation and reduce barriers between industry and academia. The ESRs will be equipped with techno-managerial skills to move freely between industrial and academic world within the construction and materials sector. The overall objective of the FIRE TOOLS project is to develop tools for obtaining the fire properties and behaviour on a continuous scale for individual products, composite products and complete systems. FIRE TOOLS will advance the state-of-the art by developing a novel methodology to be used in performance-based fire safety design. Development of methods to obtain relevant material characteristics through mathematical modelling in combination with small or reduced scale testing. 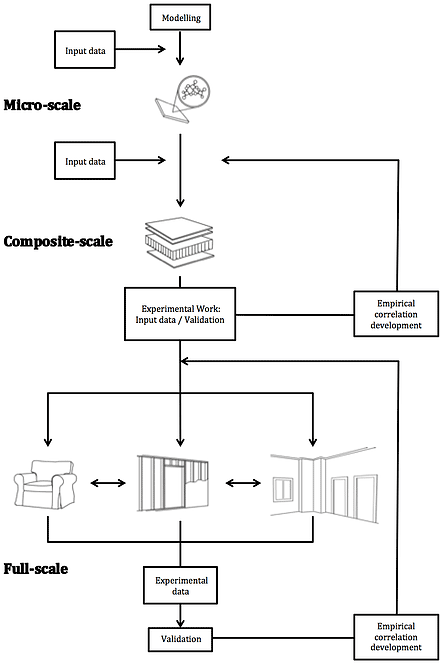 Development of a methodology for determination of reaction to fire of building products and building content based on mathematical models and smaller scale fire tests. Development of a methodology for determination of fire resistance of building systems and fire barriers based on mathematical models and conventional fire resistance tests.